This commentary examines connectivity initiatives by Bangladesh and India on road, rail, and sea. It focuses on regulatory measures, such as the Protocol on Inland Water Transit and Trade and the Bangladesh-Bhutan-India-Nepal Motor Vehicle Agreement, that are being put in place to increase the two countries’ economic engagement through better transit routes. This is part one of a two-part commentary by Momtaj Monwara, a Research Assistant (International Affairs), at the Bangladesh Institute of Law and International Affairs. This post first appeared on the Dhaka Tribune. The two countries are trying to engage in various sub-regional connectivity projects. This is part one of a two-part op-ed. One of the pillars of the India–Bangladesh relationship is their economic engagement. 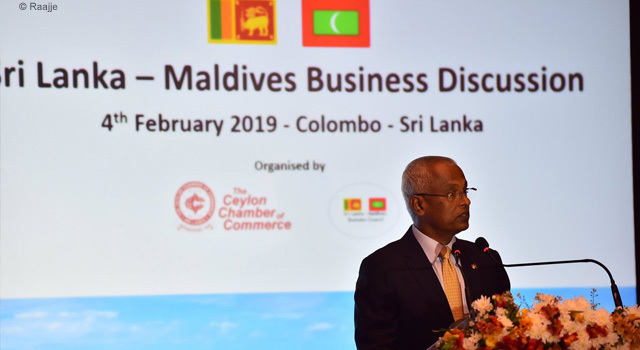 The two countries are trying to engage in various sub-regional connectivity projects through road, rail, and sea. These connectivity projects can create further trade opportunities for Bangladesh, especially with the northeast of India. On the other hand, India is interested in road and railway transits through Bangladesh, as it would lower the cost and time to send goods. The two neighbouring countries are also cooperating in areas of power and energy sharing. Though trade deficit is a persistent problem of India-Bangladesh economic relationship, bilateral trade has increased significantly in recent years. Transit facilities to northeastern region of India and sub-regional road connectivity with Bhutan, Nepal, and India are important connectivity initiatives between Bangladesh and India. The Protocol on Inland Water Transit and Trade (PIWTT) between India and Bangladesh initiated the Kolkata -- Assam water route via Bangladesh territory for the transportation of goods, and providing infrastructure facilities. Initially, Bangladesh allowed shipment of food grains to Tripura on humanitarian grounds. 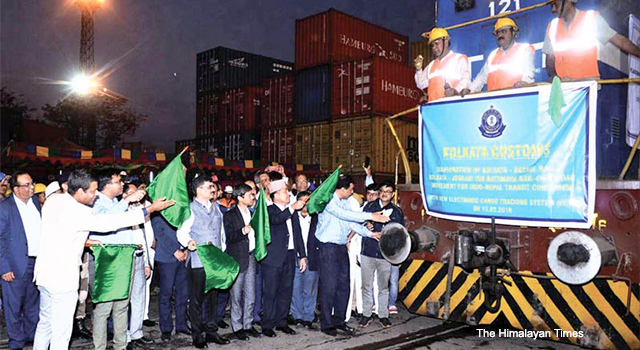 On 17 June 2016, the arrival of a vessel at Ashugonj in Bangladesh from Kolkata for Agartala marked the first official transit to India’s northeast via Bangladesh. Simultaneous maritime and land transits are being offered to India. However, Bangladesh only charges a nominal fee of Tk192.22 per ton for trans-shipment services, although the recommendation of Bangladesh Tariff Commission was Tk1158. 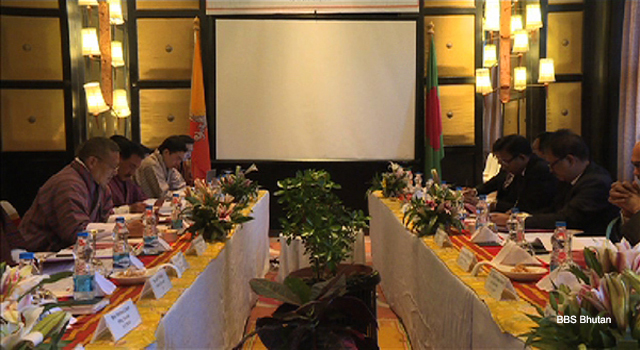 The second connectivity project in the region is the Bangladesh, Bhutan, India, and Nepal Motor Vehicle Agreement (BBIN-MVA), signed in June 2015. The MVA aims to connect the land locked countries of Bhutan and Nepal, and the Indian northeast with Chittagong and Kolkata ports. 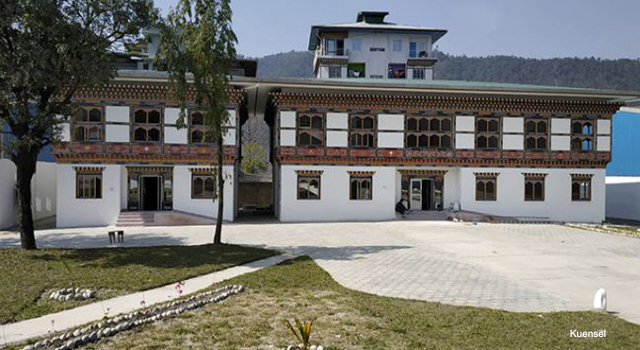 Bangladesh and Nepal have launched a trial bus service between their capitals through India on 24 April under the agreement of BBIN-MVA, which is awaiting final ratification by the upper chamber of Bhutan’s Parliament soon. After the successful completion of the ratification process, seamless movement of passengers and products among these countries is expected. The Kolkata-Dhaka-Agartala bus service, and Dhaka-Shillong-Guwahati bus service was also started in June 2015 under this agreement. Both also agreed to consider introducing new bus services linking Khulna-Kolkata and Jessore-Kolkata. 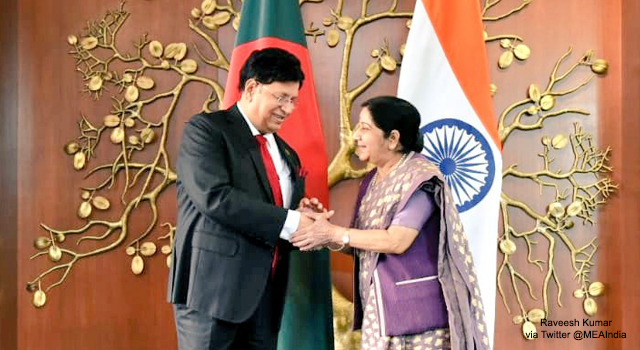 Bangladesh and India are taking initiatives to revive the traditional rail routes to enhance travel of passengers and transportation of goods. There are eight interchange points between India and Bangladesh. 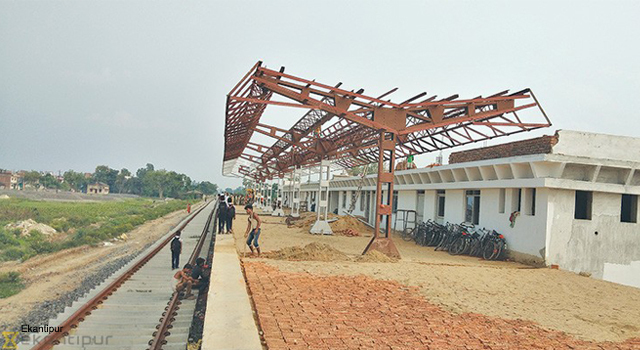 Recently in September 2018, works of three projects, namely, the Kulaura-Shahbajpur section of Bangladesh Railway, Akhaura-Agartala dual gauge rail connectivity, and Chilahati-Haldibari rail connectivity have been inaugurated by the Prime Ministers of the two countries. The Chilahati-Haldibari rail connectivity would open up the scope for freight and passenger trains to travel to Darjeeling via Shiligury. A 43 kilometre new rail line is also being set up from Khulna to Mongla port with Indian soft loan. 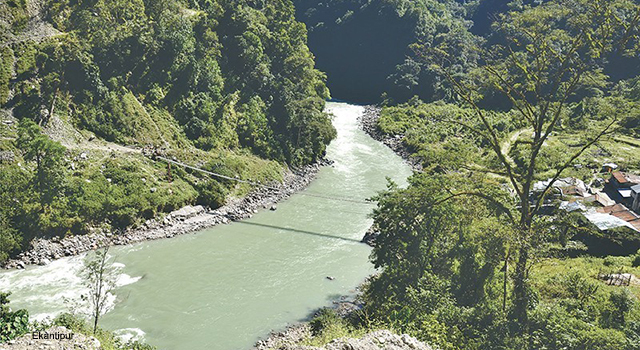 After completion, this will establish direct rail connectivity between Mongla and the neighbouring countries of Nepal and Bhutan along local routes. Based on the Coastal Shipping Agreement between India and Bangladesh, 40% concession will be made on vessel-related and cargo-related charges applicable in Indian ports. Bangladesh government has agreed to allow India to use the Chittagong port. 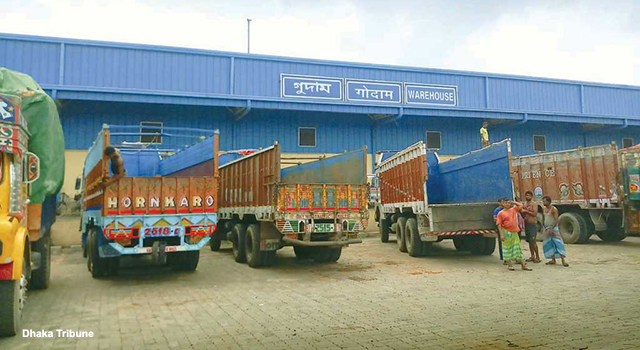 A new route for cargo transportation between Bangladesh and India has started, which shortens the journey time to five days instead of over 20 days by road. Petrapole-Benapole is a key and busy gateway for India-Bangladesh business. But there is just a single narrow lane, which becomes a big problem for parking of an estimated 3500 vehicles. So, this agreement will facilitate to reduce pressure on the land route.